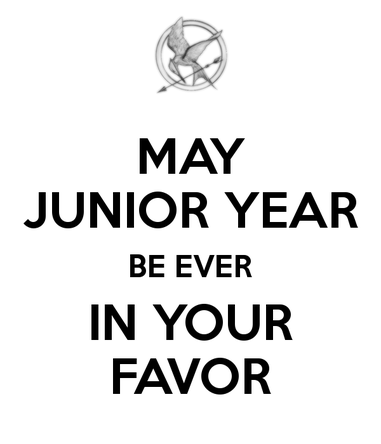 You are officially an upperclassman! Its time to start preparing for life after high school. Here are some things you should be thinking about throughout your junior year at West High School. Enroll in college test prep courses. Take the SAT or ACT in the spring. Use Career Cruising to research careers of interest to you, and explore post-secondary institutions where you can gain the required skills. Begin searching for scholarships to help you pay for postsecondary education. Some deadlines come earlier than you might think, so don’t delay. Use our Scholly app. Free access provided courtesy of Student Assistance Foundation. Plan visits to the campuses of colleges you are interested in attending. Save for post-secondary education. Find out if you qualify for Montana Money Magic. Visit with your counselor to make sure your academics are on track for entrance into your selected college.